Whetstone is a village in south Leicestershire. Baptists and Independents were the two predominant non-conformist denominations in the village, arriving early in the eighteenth century. The earliest meeting house recorded was in 1717, with two being established in that year at the homes of dissenters. 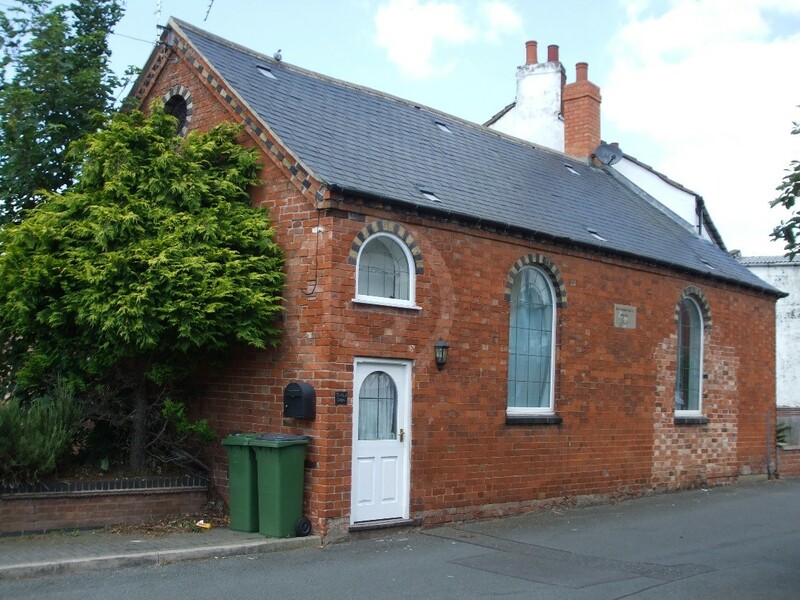 Ten more religious meeting places were established before 1800 – all at the homes of dissenters – of which only one (erected in 1758) specifies a denomination, namely Baptist. Nonetheless, these are high figures compared with other villages in Leicestershire. Baptists are mentioned in the meeting house census of 1829, which counted them at 140. 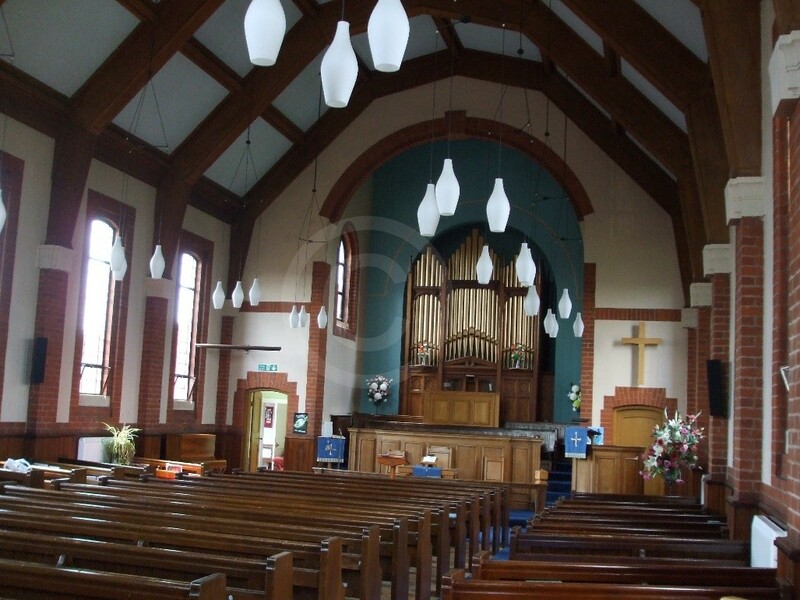 By the time of the religious census of 1851, Baptists were attending a purpose-built chapel erected in 1843. This chapel had 60 free seats and 318 ‘other’ sittings; on the day of the census there were sixty worshippers present at the afternoon service and 130 in the evening. The chapel had a Sunday school, with attendance recorded at eighty. 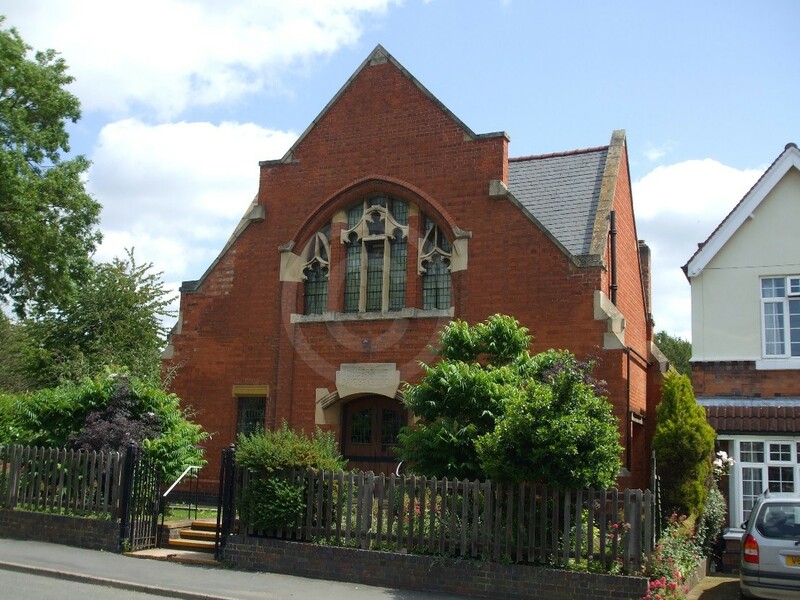 A new chapel was built in 1855, with room for 270 worshippers, and rebuilt in 1911 at a cost of £1,700. The new, rebuilt, chapel on King Street was able to accommodate 350 worshippers. The building still stands (in 2015) but is used for industrial storage. A third chapel, also on King Street, was built in 1909. The congregation still meets (in 2015), but their chapel is to be sold and a new church centre built on a site in Cambridge Road to the south of the village. The number of Independents in the village was counted at 270 on the 1829 meeting house return. At the time of the 1851 religious census, they were attending a chapel that was erected ‘before 1800’. This chapel had room to seat 200 worshippers, and on the day of the census there were twenty people present at the morning service, fifty-four in the afternoon and twelve in the evening. A new chapel was erected on King Street after this date, containing 200 sittings, although the sources disagree on the actual date of erection. This was recorded as 1858 in the trade directory of 1908, and 1863 in the trade directory of 1881. 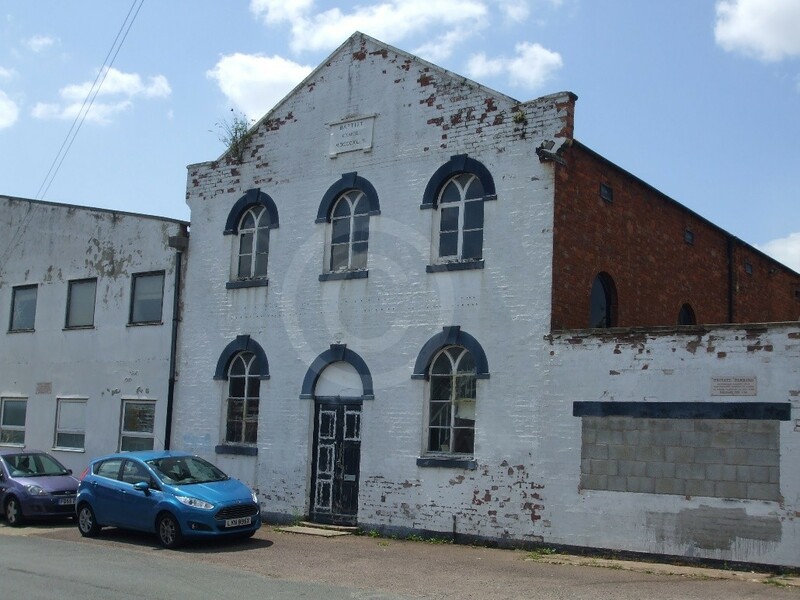 By then it was known as the Congregational chapel. There is a date stone on the building, which looks like it has been changed from 1805 to 1865. This chapel has since been converted into a private house. 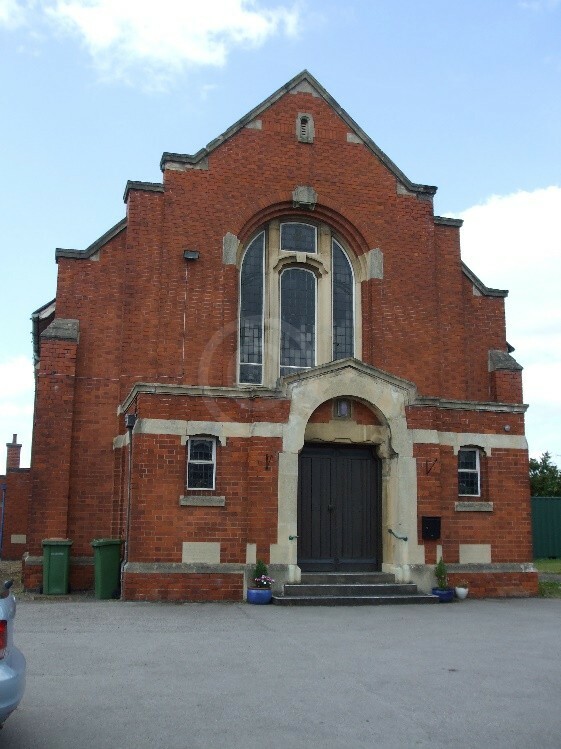 A new, larger, chapel was built was built in 1905 on High Street, to replace the earlier building. 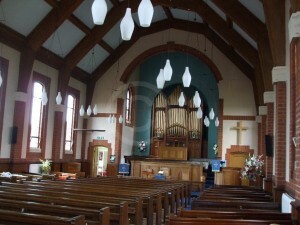 It is known today as Whetstone United Reformed Church, and is still in use. Kelly’s Dir. (1908) p. 591. Kelly’s Dir. (1881), p.726; Kelly’s Dir. (1908) p. 591.